Dr. Amy O’Malley graduated from NC State College of Veterinary Medicine in 1997. 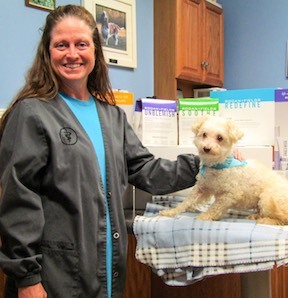 Dr. Amy is the small animal veterinarian at Warrenton Animal Clinic. 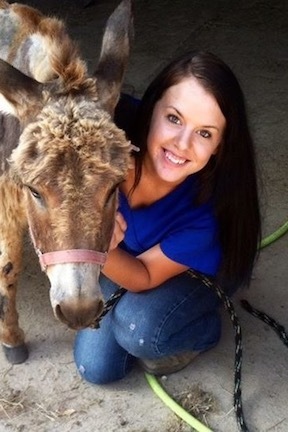 Originally from Chesapeake, Virginia, she became interested in veterinary medicine at an early age, and after she began volunteering in a small animal veterinary clinic at the age of 15, she knew for sure that it was her passion and career. The mother of three beautiful children, she lives life to the fullest and in addition to caring for her beloved patients, she enjoys spending time at the lake with her family. Her other interests include skin care, and she is a consultant for Rodan + Fields. 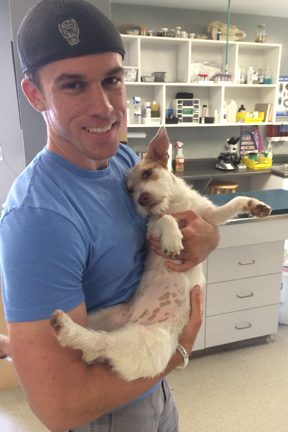 Dr. Chris O’Malley graduated from NC State College of Veterinary Medicine in 1996. Since graduation, he has devoted his practice almost exclusively to equines. His practice is largely ambulatory and has given him vast experience with all aspects of caring for the ailing equine in the field setting. 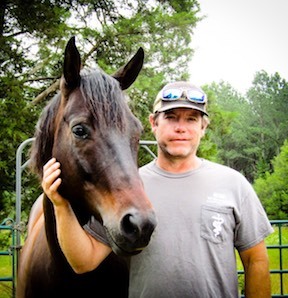 In 2005 he published an equine emergency handbook titled “Horse 911: Dr. O’Malley’s Veterinary Emergency Handbook.” When he is not working with his patients, Dr. O’Malley is an avid outdoorsman and enjoys water sports, fishing, and snowboarding with his family. 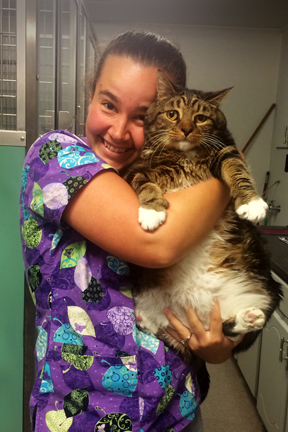 With 15+ years experience as a veterinary technician, Rachel is a wealth of knowledge and professional skills. 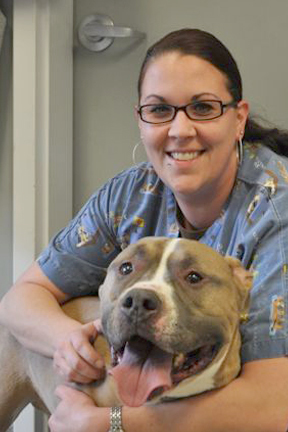 Fondly known by her coworkers and our clients as “the dog whisperer,” Rachel’s fearlessness and deep love for animals has a special way of quickly winning the heart and trust of even the most nervous patients. A graduate of NC State University, Brandon is a calm face in our reception area or a reassuring voice on the phone. In addition to professionally and efficiently handling a wide variety reception tasks, he also greets every client with caring warmth and welcome and will do everything he can to make your visit with us a comfortable experience. Rebekah has worked for the O’Malley family in the capacity of music teacher and nanny for several years, but has recently accepted a position in the veterinary office! She is a cat person and will surely slip out from behind her desk if there is a kitten to cuddle! Erikka is the daughter of a cattle farmer and has worked with livestock her whole life. She has had every type of pet you can imagine: donkeys, pigs, goats, horses, cows etc.! She has been riding horses for 17 years and has been training horses for the last 7 years. When not at work, she spends most of her time at the barn with her animals preparing for horse shows or teaching lessons. Her diverse background and deep love for her animals has made her a natural fit in our office and helps her relate to each of our clients. 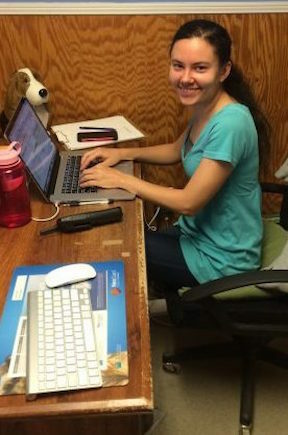 Abigail worked full time at Warrenton Animal Clinic for over 4 years, first training as a technician and then doubling as technician and receptionist. She had to leave her in-house position in November 2014 when she married and moved away, but she now works remotely as an administrative and communications assistant. Krystle has always had some sort of pet since she was a child. She currently has 1 dog, 1 cat & a 29 gallon freshwater fish tank with a variety of fish! 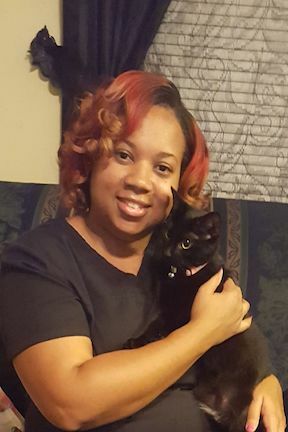 She loves the reward of being a loyal pet owner, and is ecstatic to be part of the WAC team where she cares for animals all day long. Krystle also loves spending time with her family and traveling.